We watched an exceptional movie today which we highly recommend! Full of injustice and redemption, courage, family, sacrifice and love. Have Kleenex handy. We will watch it again for sure. The true story of artwork stolen by the Nazis from a Jewish Austrian family and their fight to have it returned. The elegant woman Maria Altman and her attorney Randy Schoenberg were truly heroic and golden. International intrigue and lots of very moving flashbacks. You won’t regret the time invested. 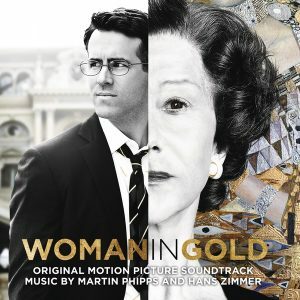 “Woman in Gold” https://g.co/kgs/tW9szK Available on Netflix. I just finished the movie . Thanks you for the recommendation! I thoroughly enjoyed it! And this movie just adds to the disgust I have for the Nazi’s and those who followed them. I am happy for Maria Altman and that she won her case of redemption.